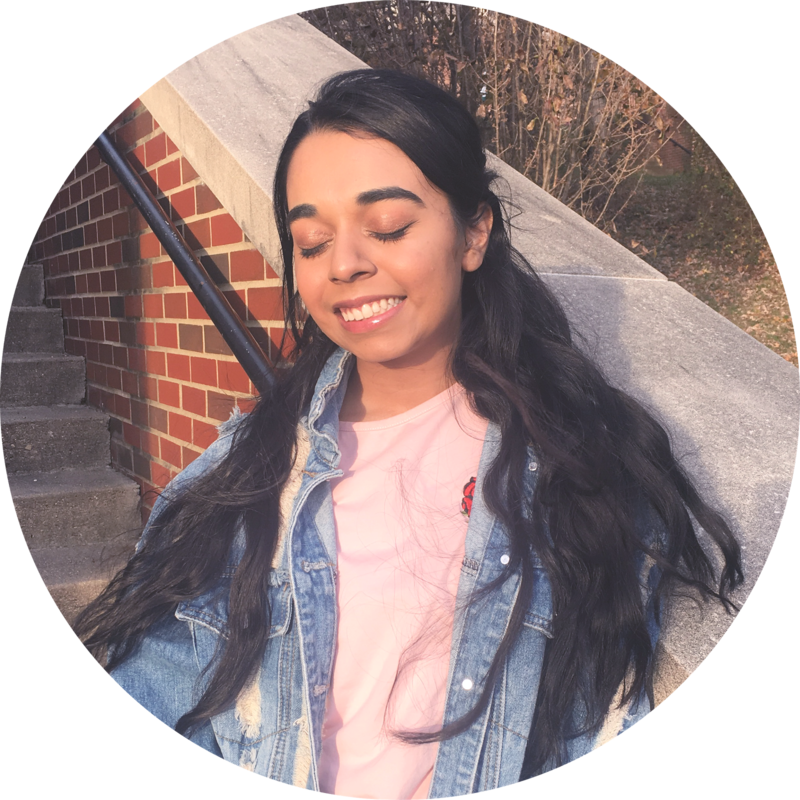 Hello ♡ Today I have a fun blogpost that will be asking yourself "Why?" "Why did I spend so much money on something when I could of gotten something better for a cheaper price?" 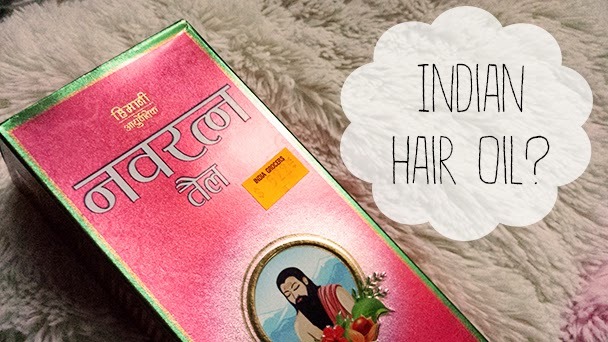 This post is all about hair oils and not just any hair oils, Indian Hair Oils. When the hype around Moroccan/Argan Oil came out I was so confused why people bought it for it's ridiculous prices, $40 dollars, seriously. 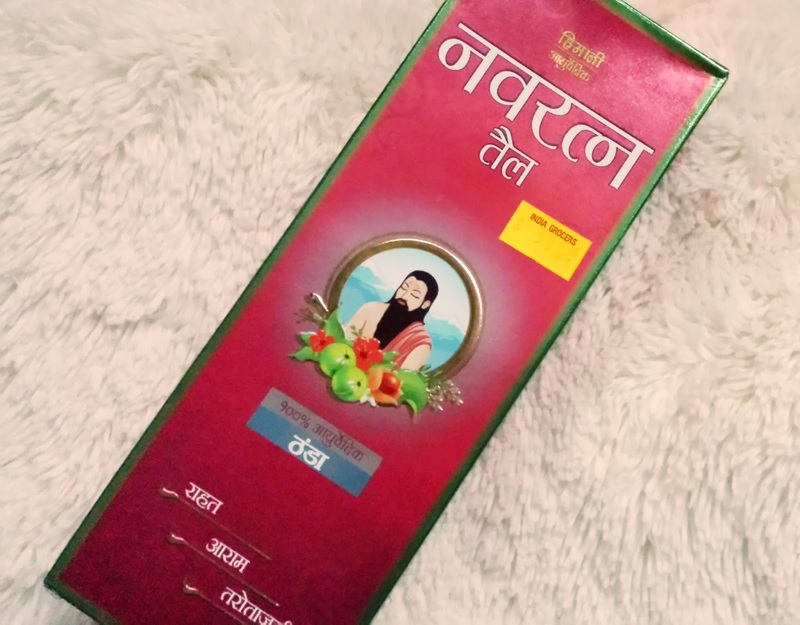 Then, I realized that a lot of people probably don't know about Indian Hair Oil. That is why I am here! When I am referring to hair oil, I am referring any hair oil bought at the Indian Store or is all natural. You can literally just type in 'Indian Store' on Google Maps to get directions to your nearest one. 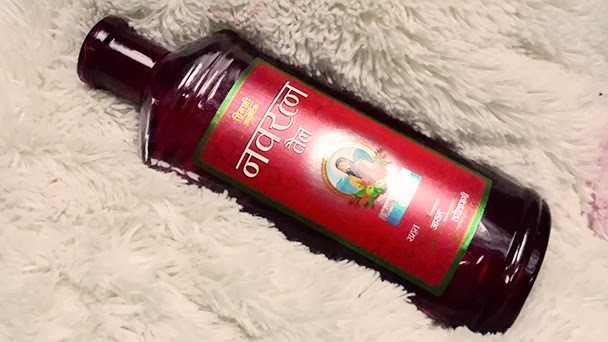 Why you should buy a Indian/Pakistaini/Bengali Hair Oil ? Price - Since India is considered a developing nation, labor is repetitively cheap there. That makes some products very cheap as the hair oil above, which is only $6.00 plus tax. Natural - The Desi (India, Pakistan, and Bangladesh area) oils are known for their natural ingredients making the oils really healthy. Chemicals are not traditional in Ayurvedic( all natural ) hair treatments. This oil is what I have been using for the past year. It is made with all natural herbs to help strengthen, soften, and help hair. It has also an intense cooling effect that helps open up pores and helps hair grow. First, I brush my hair and heat my oil in a microwave safe bowl for twenty seconds because heat helps your hair grow. I section my hair top from bottom and start applying oil to my scalp because I suffer from product build up and dandruff. I do this with both sections. Then, I apply the oil root to tip and brush it all out. Note: you should separate the brush you used to comb out your oily hair from others to makes sure your not just applying oil back to your hair. Then I wait a few hours up to a day to really let the oil sink in and I wash it out with shampoo. Once you do this you will notice you hair will be silkier and smoother and prone to less breakage. You can also use other oils such as coconut, almond, olive, and any other all natural oil. Have you ever tried Indian Hair Oil, if so what do you think? Does your blog offer sponsorships? Great post! I've never used that specific oil but have done castor, moringa, olive, coconut and jojoba oils. In India it is customary for a lot of people to use oil in their hair and to use oil before washing the hair. My dad and his family are Indian so my granny use to use hair oil on me since I was younger. Now I only use it occasionally and I use argan, coconut or avocado. Olive oil is my holy grail~ Haha. 8'D I use it on my hair, face, food, EVERYTHING.